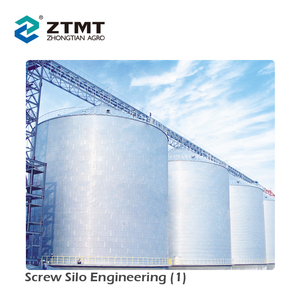 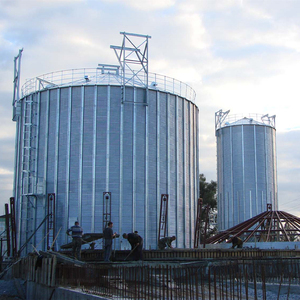 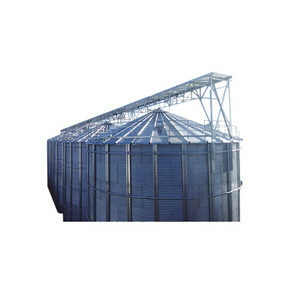 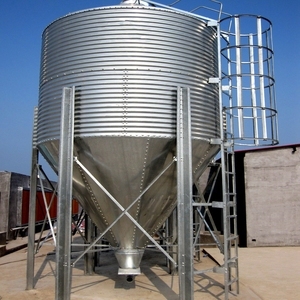 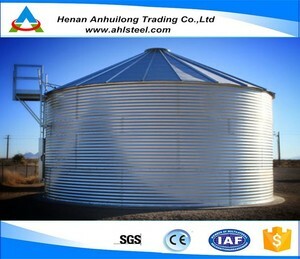 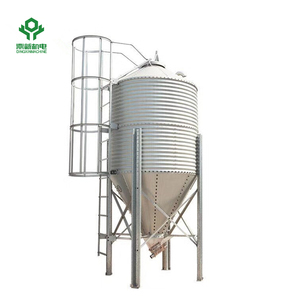 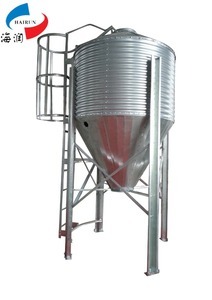 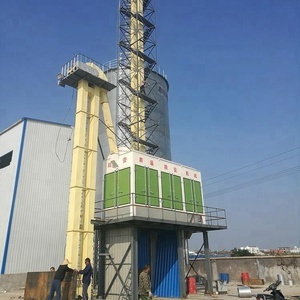 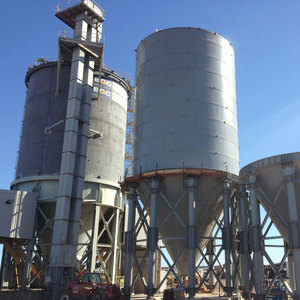 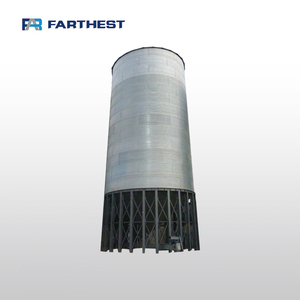 Alibaba.com offers 2,560 used grain silos products. 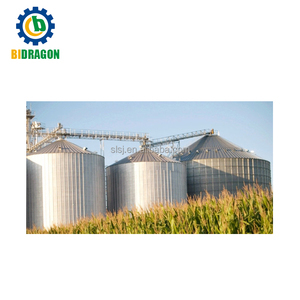 About 82% of these are silos, 5% are conveyors, and 1% are animal feeders. 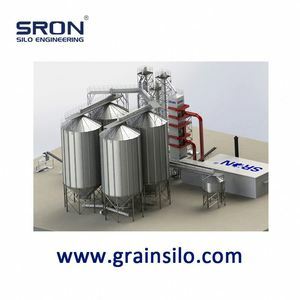 There are 2,560 used grain silos suppliers, mainly located in Asia. 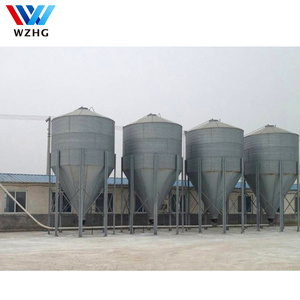 The top supplying countries are China (Mainland), Turkey, and Philippines, which supply 99%, 1%, and 1% of used grain silos respectively. 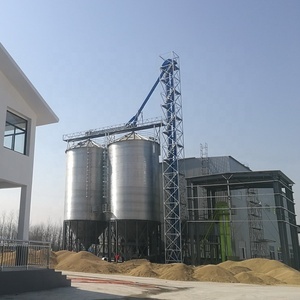 You can ensure product safety by selecting from certified suppliers, including 2,560 with Other, 773 with ISO9001, and 8 with ISO14001 certification.